We’re a Cake Shop, delivering our show-stopping, totally rocking, extravagant cakes all over Sydney. Our dedicated delivery team bring our designs straight to your door in super speedy time, with cake delivery to a large amount of Sydney’s suburbs. 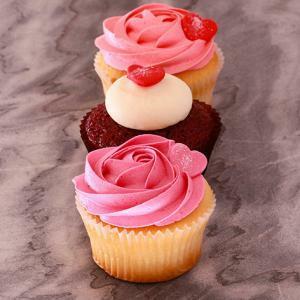 Take your sweet tooth somewhere truly decadent with our award-winning birthday cakes, wedding cakes, baby shower cakes, cupcakes and lots more. Stylish, totally excessive, and always mouth-wateringly divine. Go naughty the right way, with the highest quality ingredients and unique creations by our Confectionery team. From market fresh flowers to custom bespoke designs our passionate team thrives on delivering the best damn cake money can buy. 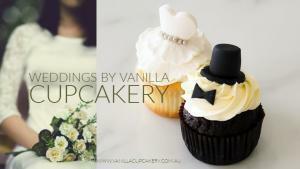 Vanilla Cupcakery provides Sydney’s cake and cupcake lovers with deliciously chic and alluring cakes. ​We absolutely love working on bespoke orders, so from celebration cakes, to the smallest miniature cupcakes we can create something bespoke for your big day.Our designers will work with you to create your dream Wedding or Engagement Cake and Dessert Table. Everything we produce is Made to Order with the finest ingredients, no preservatives, fresh out of the oven and straight to you! 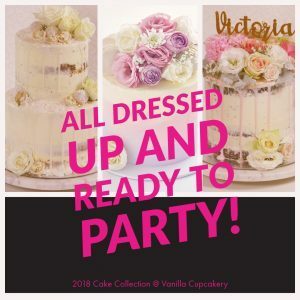 Visit our website https://www.vanillacupcakery.com.au/ or call us on 1300 769 385 and speak with our cake designers today.